Nothing says Halloween like Charlie Brown, Linus and the Great Pumpkin. 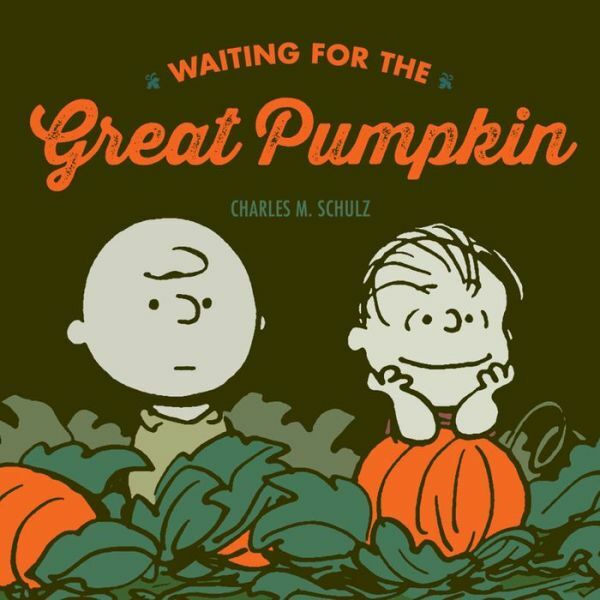 Fantagraphics, which has been publishing all of Charles Schulz’s Peanuts strips in chronological order, has also starting putting out charming gift books based on themes Earlier this year they did a baseball themed one, and for the holidays, they’ve produced Waiting for the Great Pumpkin and Snoopy’s Thanksgiving. The Halloween book reprints the classic tale of Linus’s belief in the Great Pumpkin, in the face of great adversity. If only he had been waiting for the Great Pumpkin Spice Latte.